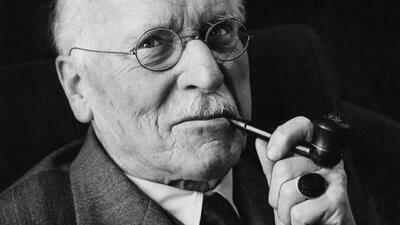 A remarkable thing about Jung’s work is that so little of it is out of date. Much of the last century’s behaviorally oriented research involving mice, pigeons, and calculators is of no use anymore, if it ever was. But Jung cast light on so many hidden essentials of human nature that, if anything, his work grows more relevant as time goes on—and as mainstream psychology and psychiatry succumb to a Procrustean infatuation with what can be counted and measured. Jung showed us, for example, that the same symptom in different people can mean different things. One person’s eye twitches because of an oncoming insight; another’s, because he cannot see what’s psychologically in front of him. Simple chains of cause and effect fail here. We can only know what a symptom says by entering into deep dialogue with the unconscious mind of its bearer. 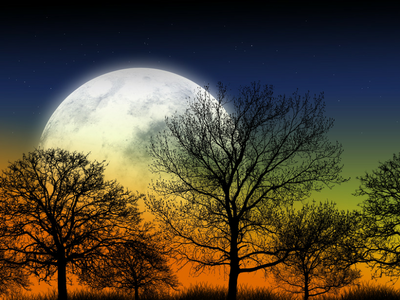 Jung taught that dream symbols are confusing because 1. they bring back to us what we miss during the day, and 2. they express their meanings metaphorically, not rationally. In fact, their figurative language can present a far more accurate psychological picture than any analysis from outside. A psychotherapy client of mine who hated the superficiality of her career dreamed of window shopping for work outfits. A mannequin resembling her opened its eyes and stared urgently at her. “I feel like a mannequin,” she concluded. “I’m turning into plastic.” This enabled her to find a more suitable (!) occupation. For Jung, imagination is not just another useful human attribute. Rather, it organizes thought, feeling, fact, and possibility even while bringing conscious and unconscious, known and mysterious, into healthy alignment. 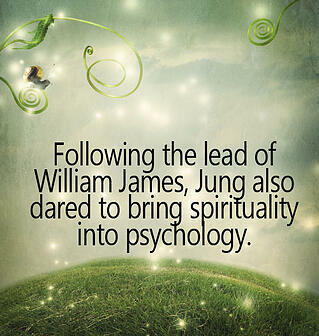 Following the lead of William James, Jung also dared to bring spirituality into psychology. The human psyche, wherever and whenever it lives, he observed, spontaneously produces spiritual images. Some of these blossom into myths; others, into rituals. Jung examined this flowering across cultures, times, places, and patients and explored it deeply within himself as well. This general fact of our psychology comes with a dimension of uniqueness: our path into spirituality must satisfy our individuality. Practices and creeds lacking an emotional charge are of no use to us except as invitations to seek further for what serves our sense of wholeness. The idea of living consciously as an integrated whole is itself epochal. How many big mistakes might we have avoided—in family life, in relationships, at work—had we known how to consult our entirety, conscious and unconscious, instead of blundering onward? How different a world would we live in if political, financial, scientific, and religious leaders enjoyed access to their own psychological depths awaiting consultation beneath reckless, ego-driven agendas? I always worked with the temperamental conviction that in the last analysis there are no insoluble problems, and experience has so far justified me in that I have often seen individuals who simply outgrew a problem which had destroyed others. This "outgrowing,” as I called it previously, revealed itself on further experience to be the raising of the level of consciousness. Some higher or wider interest arose on the person's horizon, and through this widening of his view, the insoluble problem lost its urgency. It was not solved logically in its own terms, but faded out in contrast to a new and stronger life-tendency. In philosophy Jung bridges Nietzsche and postmodernism. In theology his discoveries about the psychology of religion, about the psyche’s affinity for spiritual images, and about the symbol as mediator of sacred experience remain under lively discussion. In systems and complexity theory his word “archetypes” spirals around counterbalancing forces and flows akin to those he wrote about in therapy. In environmental studies his reflections on the soul of Earth (anima mundi) and the spirit of place have moved into the open as viewpoints that separate self from land collapse under the weight of their self-contradictions. Jung’s work would be more timely than ever for our day even had he not predicted so much of the political and ecological turmoil we now face, answering it in the alchemical language he made his own: with conscious rejoinings of upper and lower, spirit and nature, height and depth, conscious and unconscious, data and dream. Jung destroyed our solipsism. Something unknown, the extra-human, approaches us through symbols, through psyche. We turn inward and find the world awaiting our most genuine and heartfelt response. 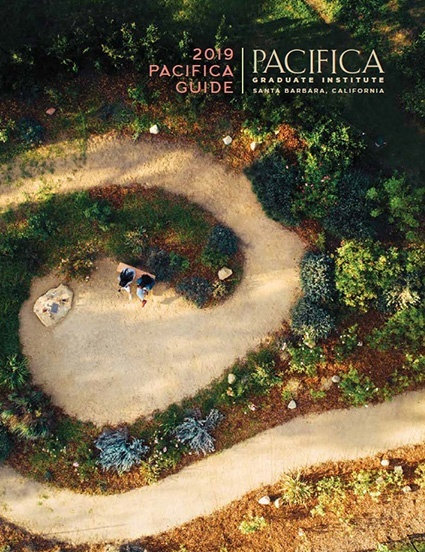 Learn more about Pacifica's nine graduate degree programs, each seeking to create an educational environment with a spirit of free and open inquiry, consistent with the recognized values of academic freedom. At Pacifica, the study of literature, religion, art, and mythology enhance the study of the science of psychology. In the same way, scholarship in mythological studies and the humanities is enlivened by the development of an understanding and appreciation of the tradition of depth psychology and the recurring archetypal motifs that move through the human heart and soul. Craig is Associate Provost at Pacifica Graduate Institute. He earned his Ph.D. in Depth Psychology at Pacifica Graduate Institute and also holds a Master Gardener certificate and another in permaculture design. He is the author of Terrapsychology: Reengaging the Soul of Place (Spring Journal Books, 2007) and co-editor with Linda Buzzell, MFT, of Ecotherapy: Healing with Nature in Mind (Sierra Club Books, 2009). Craig was core faculty in East-West Psychology at the California Institute of Integral Studies and former core faculty at John F. Kennedy University, where he served as acting department chair (Consciousness & Transformative Studies), designing and launching the world’s first ecotherapy certificate. 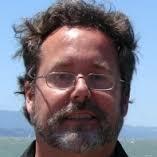 He also is founder of Immanence Myth Journal http://www.immanencejournal.com.